We conclude our interview with Dan Mangan. But that’s not all: We also got to record his set at DC9 in Washington DC. 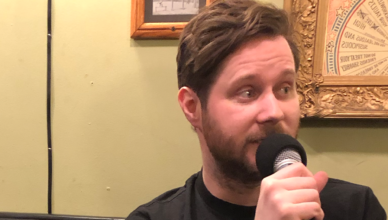 Part 2 of our interview with Dan Mangan. He talks about his relationship with his label, his bold choices of covers and more. 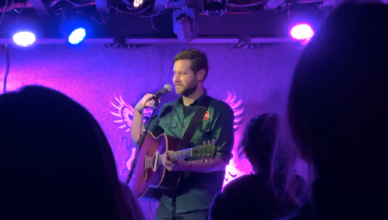 Plus, we recorded Dan performing “Lay Low” at DC9 in Washington DC. 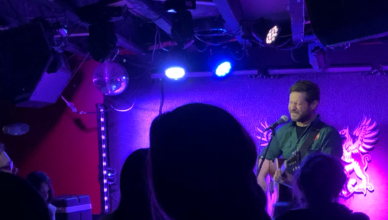 We interview Canadian singer-songwriter Dan Mangan backstage at DC9 in Washington DC. He discusses the differences between the Canadian and American music environments, his songwriting, and a project to help musicians play more house concerts. What’s Jim been digging lately? Power pop by the Dates and post-punk by Des Demonas. Plus, an R.E.M. cover by Dan Mangan. 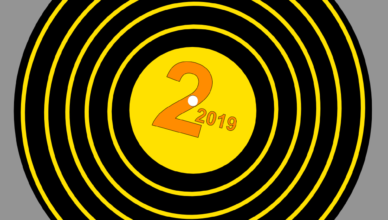 It’s a Suburbs Pod intern edition of our 2018 favorite albums series. 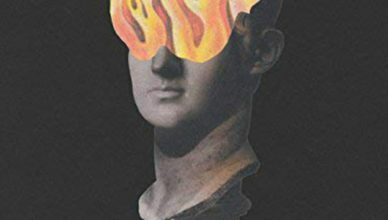 Correspondence intern Matt Windeler digs “More or Less” by Dan Mangan. 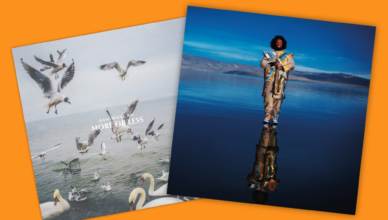 And Intern Sam Lisker picks “Heaven and Earth” by Kamasi Washington. Our mail intern, Matt Windeler, shares his new music obsessions, including Dan Mangan, Mitski and Lera Lynn. Dig it.